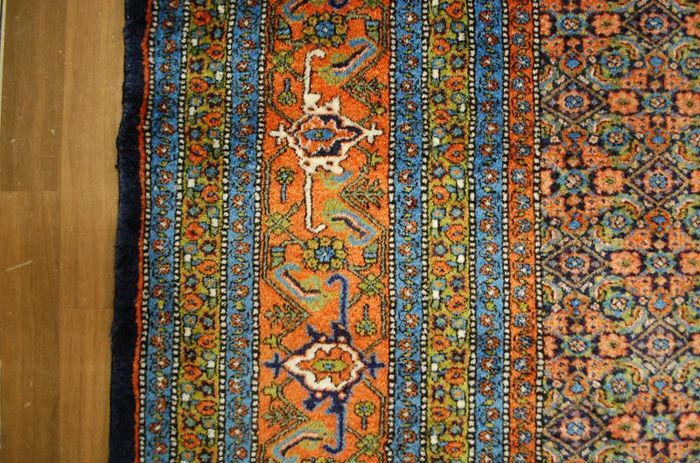 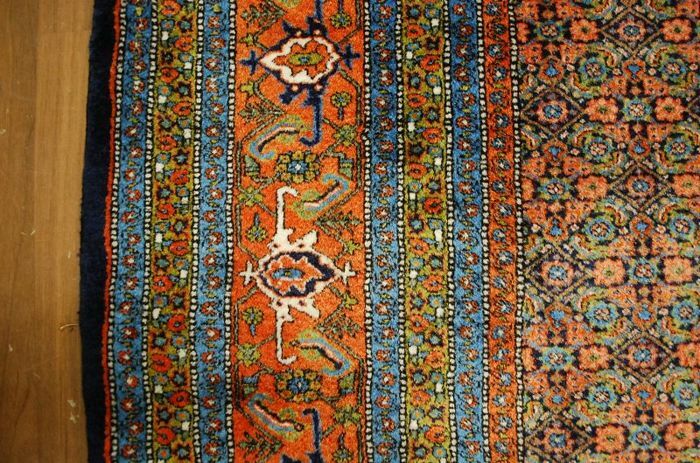 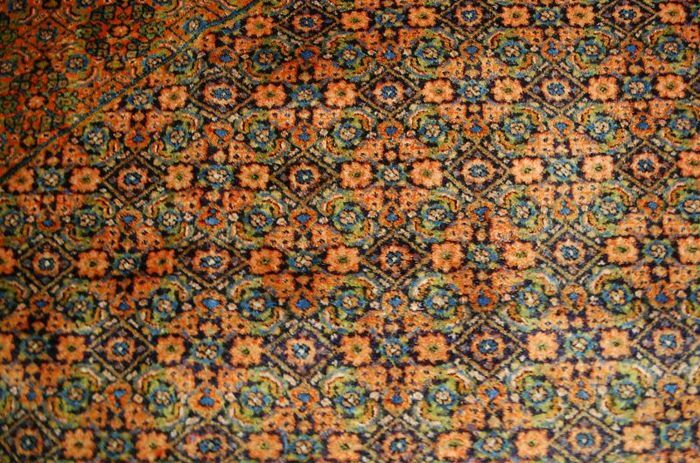 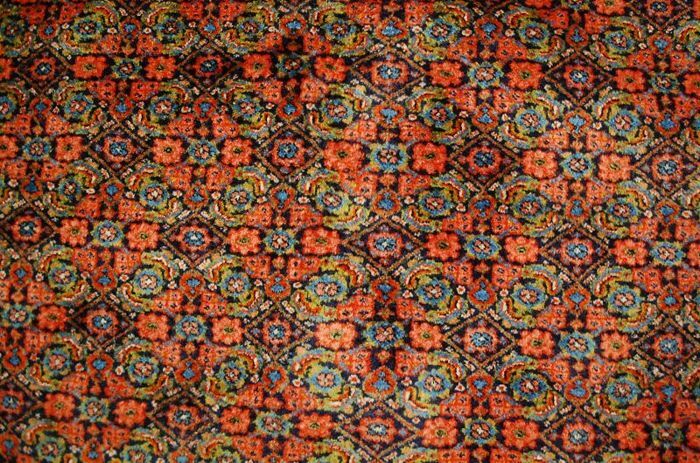 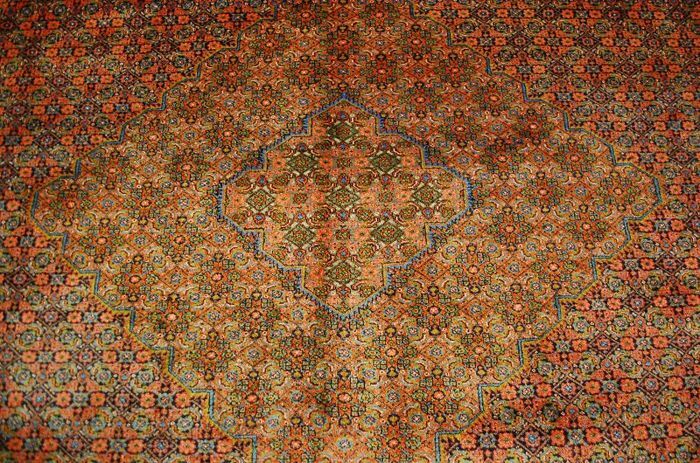 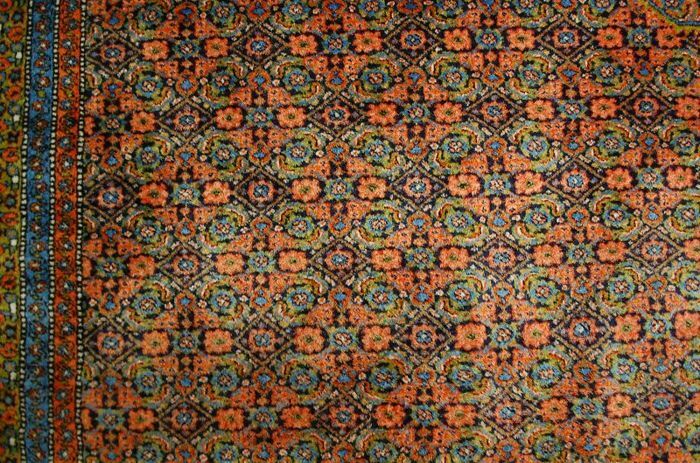 Origin: Persian/Iranian Tabriz-Erdebil carpet/rug, hand-knotted. 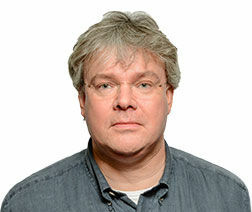 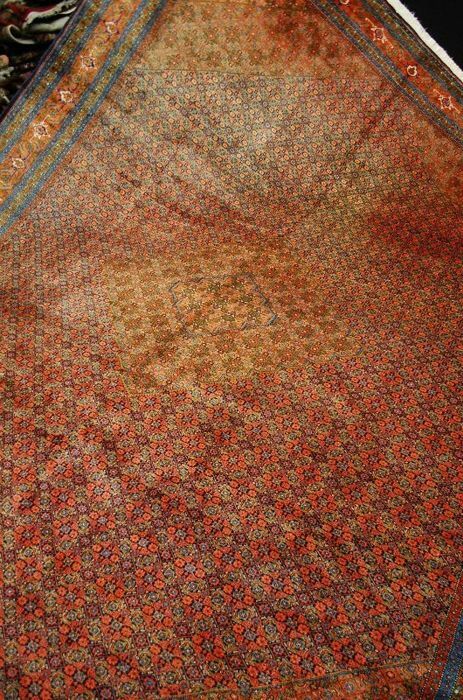 Condition: very good condition – as in pictures. 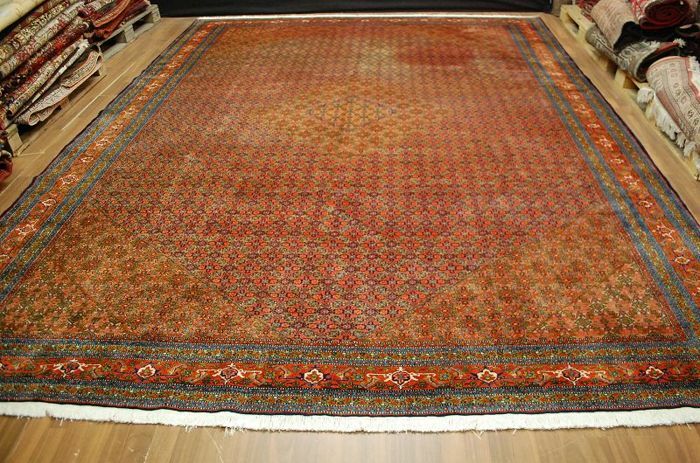 Fast shipping by registered post with tracking number. 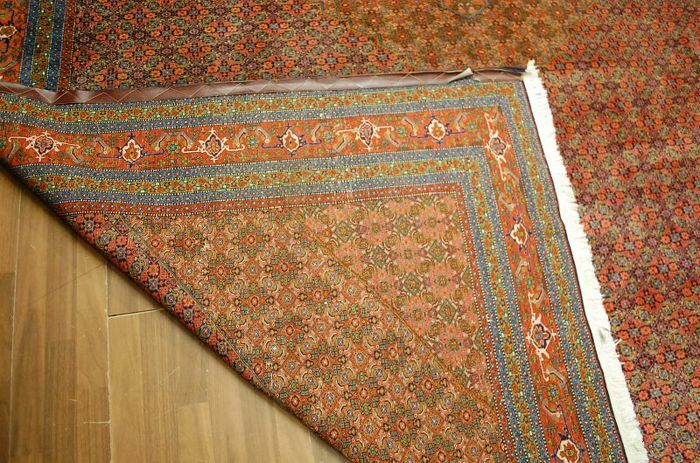 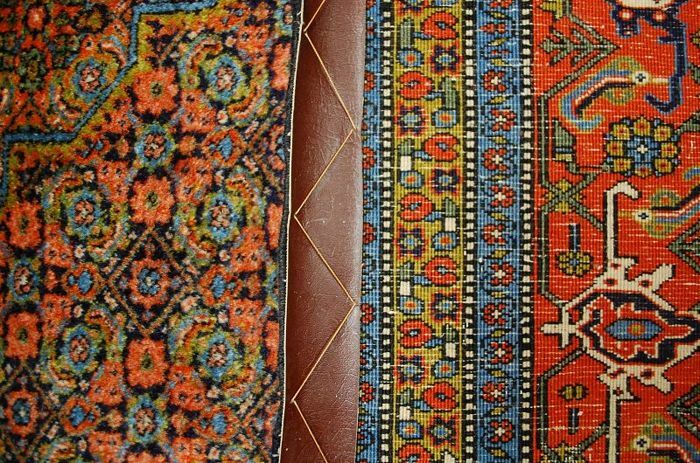 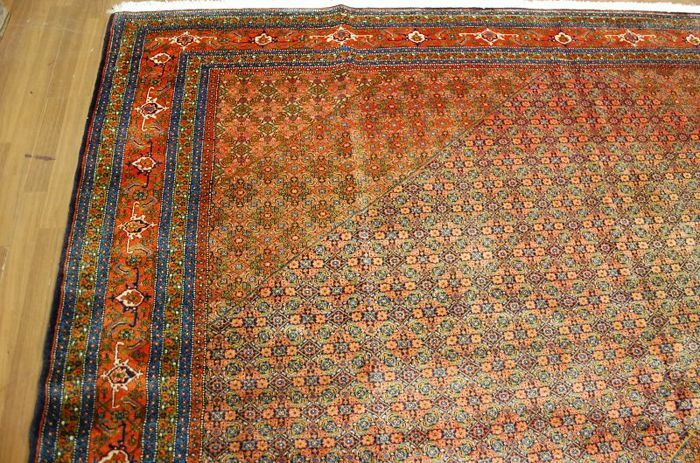 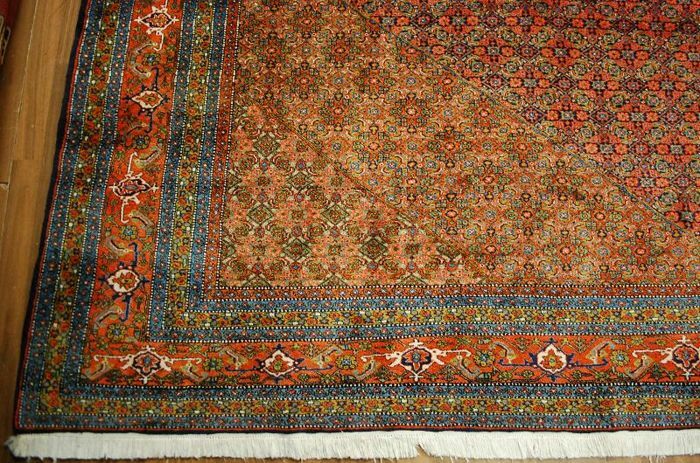 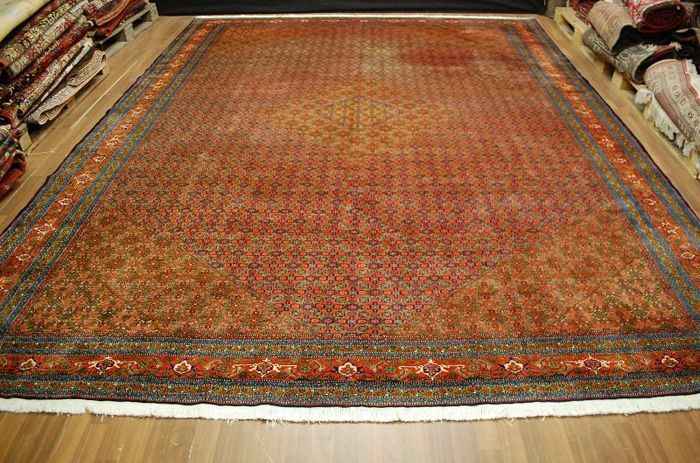 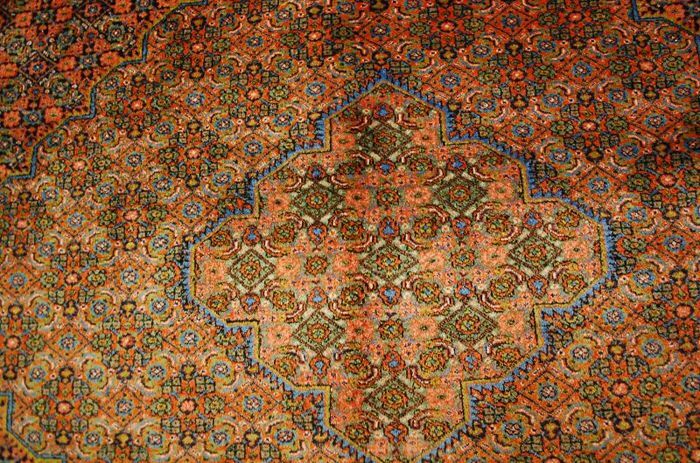 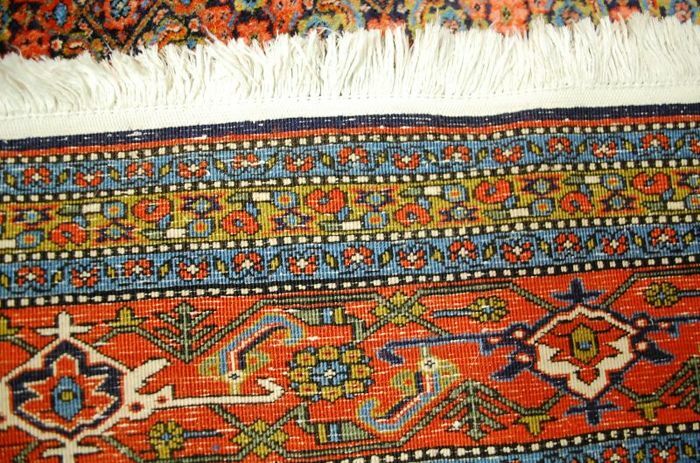 This rug was exported from Iran before the 1st of January 2015.